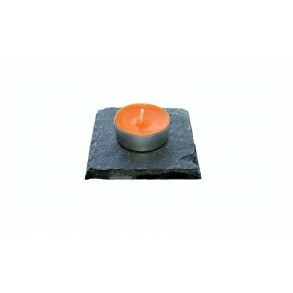 Slate Candlestick forTea Candle 5x5 cm Type A. 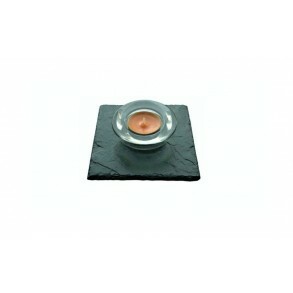 Slate candlestick for tea candle.A dear, elegant and luxurious slate product to your interior or exterior.Note: there are pads in packaging to protect.. Slate Mat for Candlestick for Tea Candle or Standard Candle.Elegant accessory to your interior.Note: there are pads in packaging to protect the table .. 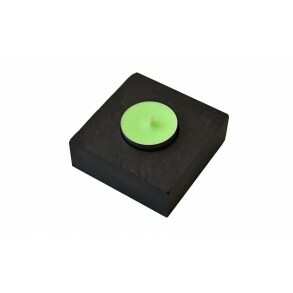 Slate Mat for Wood Candlestick. 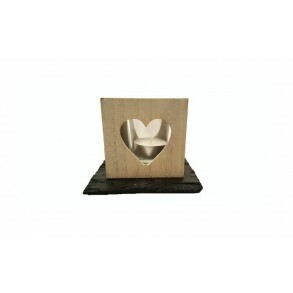 The wood candlestick has a carved heart on each side, with a candle cup inside. 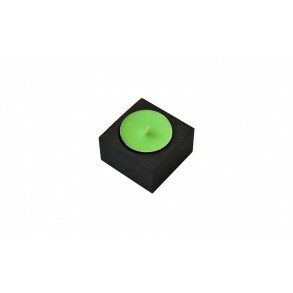 Elegant accessory to your interio.. 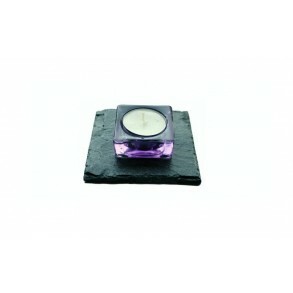 Slate Mat for Tea Candle or Standard candle.Elegant accessory to your interior.Note: there are pads in packaging to protect the table from scratches. ..